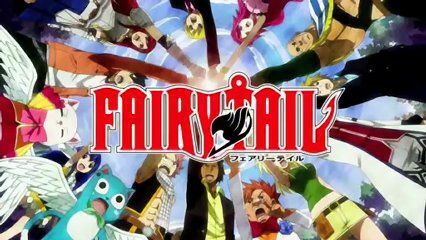 You are going to Watch Fairy Tail Episode 148 English dubbed online free episodes with HQ / high quality. Stream Anime Fairy Tail Episode 148 Online English dub Angel Tears. As Lucy is slowly being sucked within the Infinity Clock, Imitatia faces off against Natsu, Elfman and Coco. In addition, every other member of Fairy Tail starts working to stop the Infinity Clock from bringing forth chaos and to find the runaway Kinana. Erza and Cobra continue their match. Gray and Dan Straight face off against Angel, whose self-titled Magic proves to be more dangerous for her than it is for her opponents.